This morning Justice Navindra Singh empanelled a 12-member mixed jury to decide on the evidence in the trial of Kumey Bourne who is accused of murdering his elderly father. According to the indictment, on May 23, 2016 at Sophia, Greater Georgetown, Kumey, also known as Kwamee Bourne, 40, murdered his father, Rickford Bourne, 72. Kumey pleaded not guilty to the allegation when his trial commenced at the High Court in Georgetown. Based on previous reports, on May 18, 2016 Rickford came home from work and met his son who was intoxicated at the time and watching television. The two later got into an argument. It is alleged that Kumey picked up an iron pipe and dealt his father several lashes about his head and body. 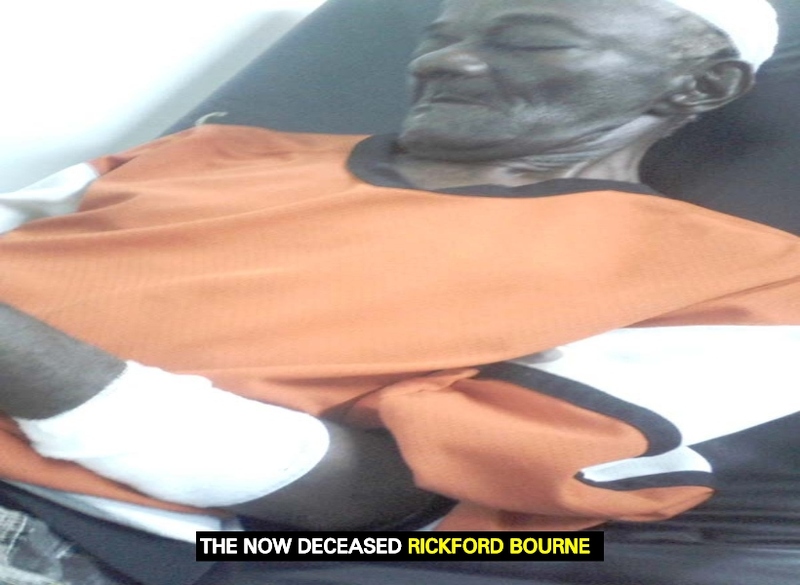 The elderly man was rushed to the Georgetown Public Hospital Corporation (GPHC), where he later succumbed to his injuries. Representing Kumey is attorney-at-law Maxwell McKay, while State Counsel Tuanna Harding, State Counsel Abigail Gibbs, and State Counsel Teriq Mohamed are appearing for the prosecution. The prosecution is expected to call a total of 10 witnesses. Nine of them will testify today, while the other, Government Pathologist Dr. Nehaul Singh, will testify tomorrow.